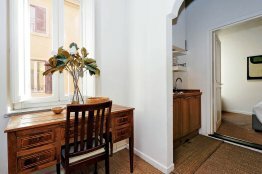 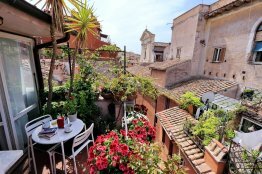 Renting a cheap Rome apartment can be a smart solution for tourists on a budget – you can still find accommodation in the historic center of Rome, and spending much less than for an hotel in the same area. 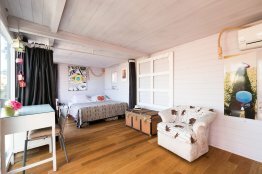 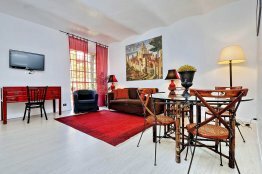 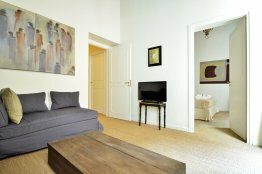 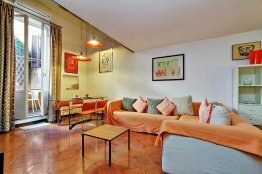 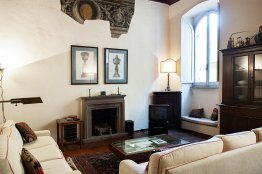 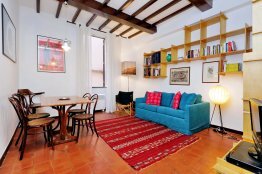 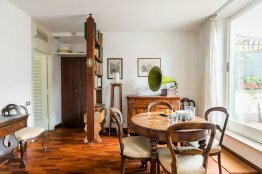 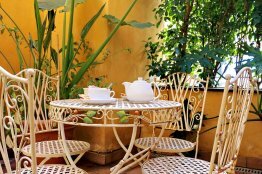 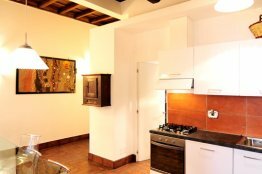 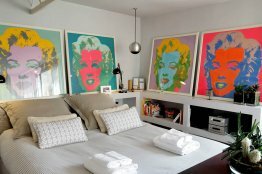 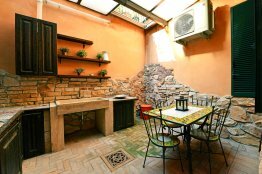 Located in the heart of Rome, this one-bedroom apartment is equipped to ensure you a very comfortable stay. 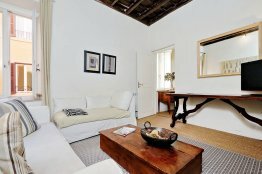 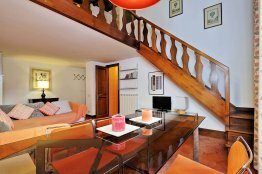 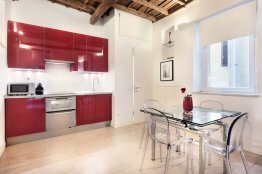 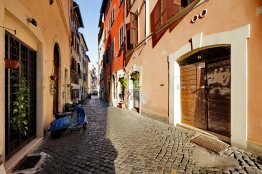 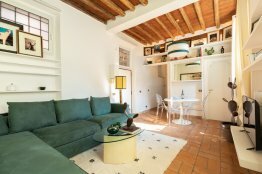 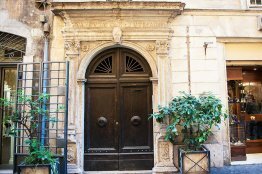 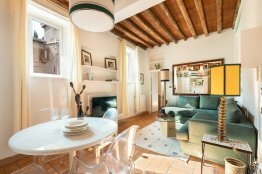 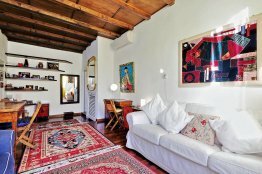 You will find this Navona family apartment on a quiet cobbled street in the idyllic historic centre of Rome. 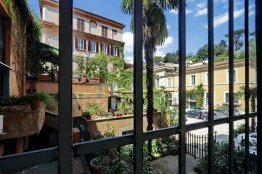 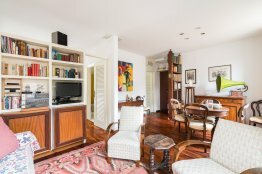 This large Rome apartment lies conveniently right in front of the entrance to the Vatican museums. 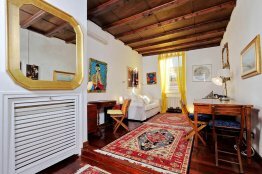 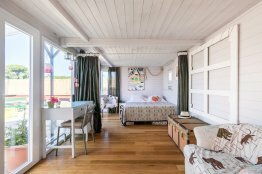 It boasts recent renovation, with a stylish and original taste.